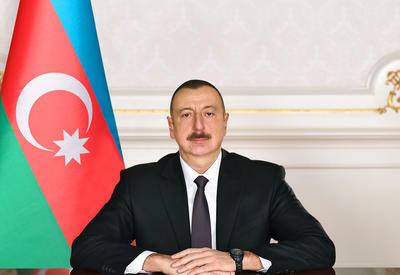 Yusif Abidov, the head of the Executive Power of the Guba City Executive Power, informed Trend that Azerbaijani President Ilham Aliyev will visit Guba District on 7 October 2006. The head of state will participate in the opening of the 54km-long Guba-Khinalig mountains road, which has been asphalted recently. The reconstruction of the road was carried by the Transport Ministry over 4 months. The President will also visit some social facilities, including a secondary school in Gachrash built at the expense of the Heydar Aliyev Foundation. Azerbaijani President Ilham Aliyev will also hold public meeting in Guba, including the Krasanaya Slobada village densely populated with Mountainous Jews.